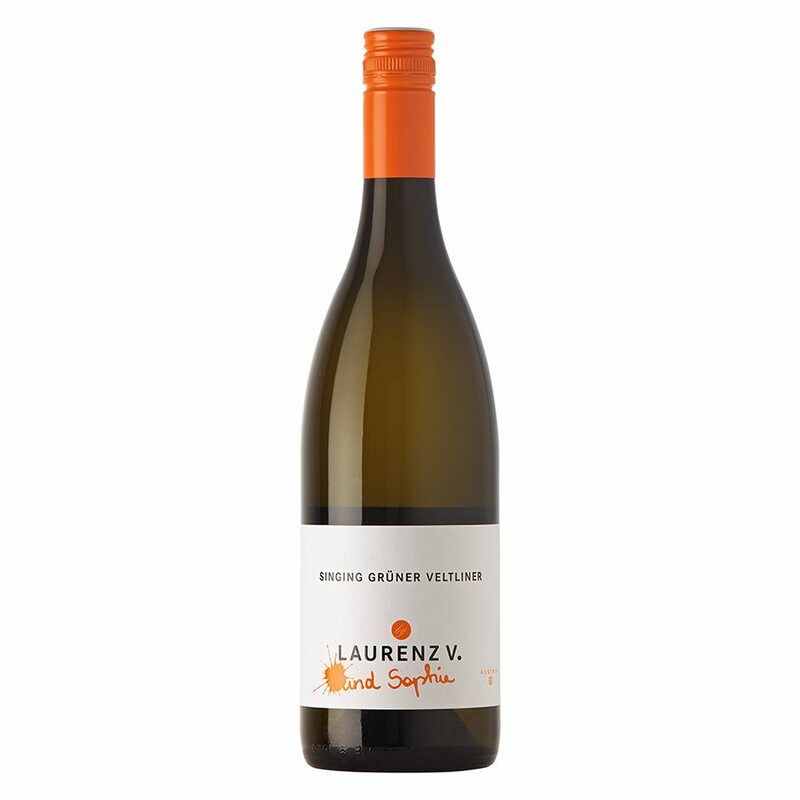 The grapes for this Veltliner are grown mainly in loess and gravel soils of the Kamptal and Kremstal region. 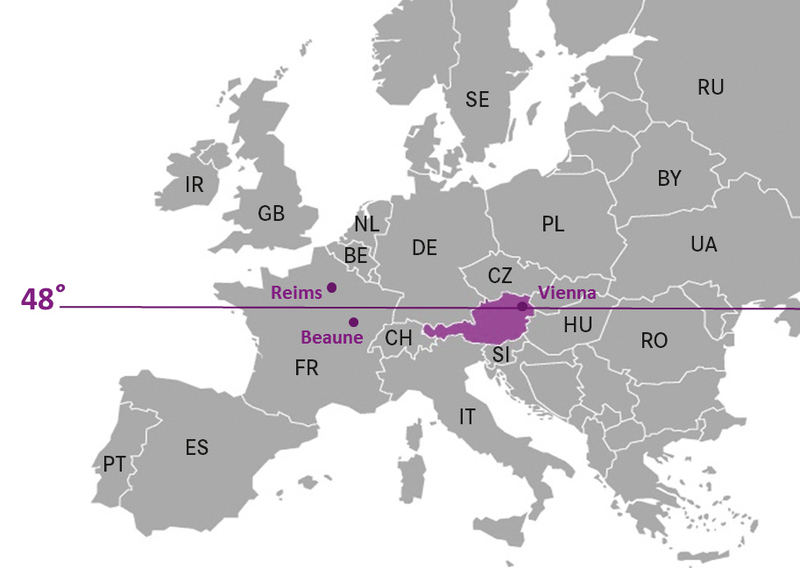 Their distinctive fruitiness is owed to marked alternating temperatures of the north-south positioned valleys: warm air rising from the Danube is met by cool air flowing down from the nearby Waldviertel region and along the Krems and Kamp river. While this warmth influences ripeness and concentrated aromas, the coolness lends strongly to the fresh fruitiness. Thanks to the adding of some Veltliner grapes from the Weinviertel, the wine takes on a light fizzy character.